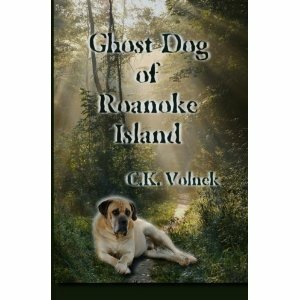 One lucky winner will get a paperback copy of Ghost Dog of Roanoke Island by C.K Volnek. Find out more about this book by reading my book review HERE. Learn more about the author, C.K. Volnek HERE. Contest Details: Use the Rafflecopter form for all entries. Contest ends Dec. 21, 2011 at 10:01 MST. **Disclaimer: The book has been provided at no charge by the author and/or publisher for review and giveaway purposes only. This in no way influences my opinion of the book. 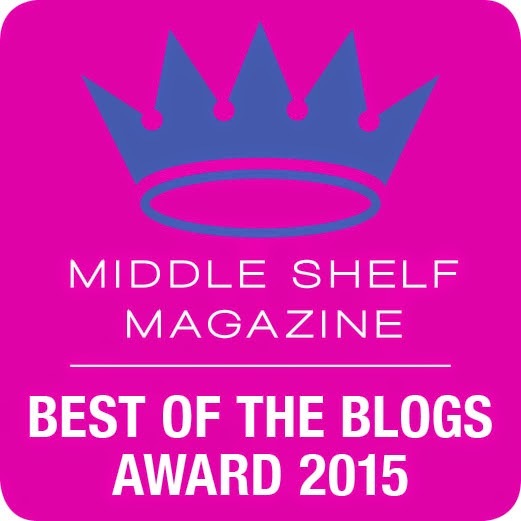 No compensation has been provided for book review, giveaway or author interview. I love how it adds in the Native American storytelling... and I think my boys would love the story! I love animals, especially dogs, so I think it very cool that the main character is helped by a ghost dog. I love a book that can mix in history. Plus I love dogs! i think this looks like a great book! i like that there is a lot of history in it. My son would really enjoy this, he is 9 and loves to read and loves history. Thanks for the chance!